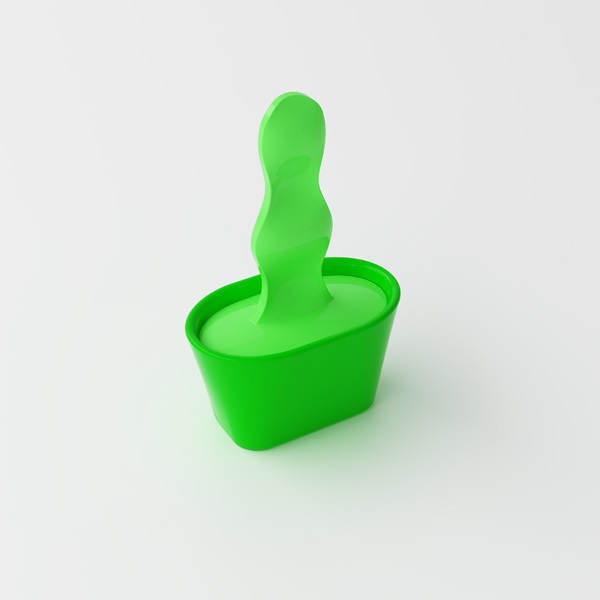 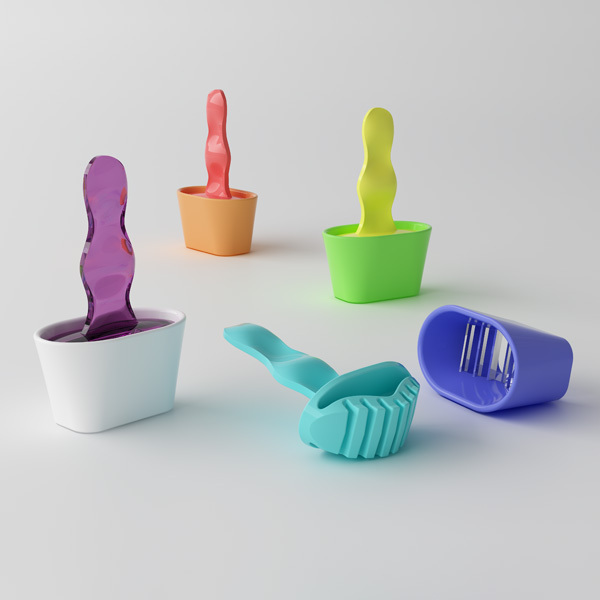 Consultancy kitchenware design project for Lakeland. 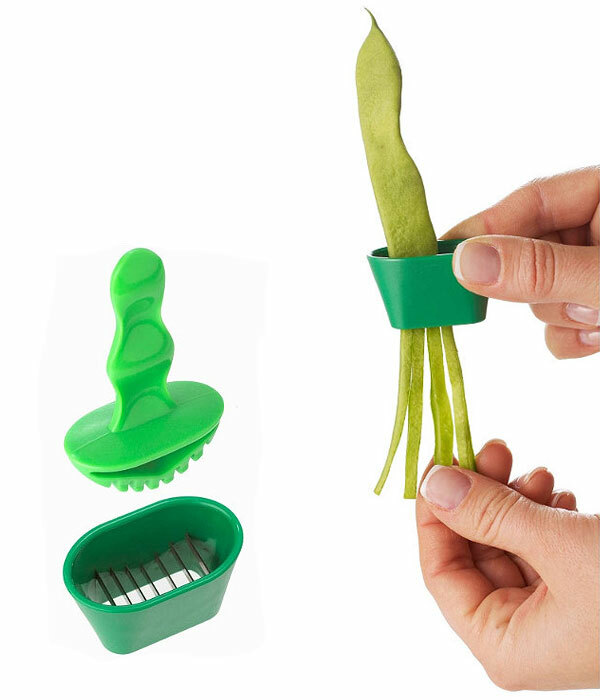 A dedicated runner bean slicer. 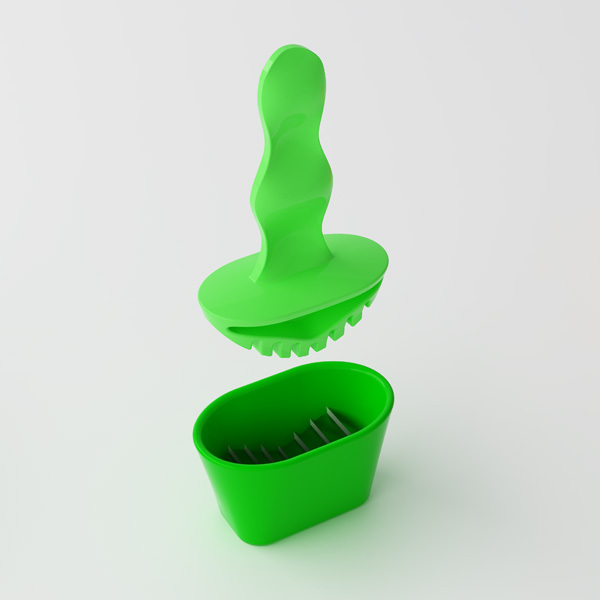 The compact slicer features a wide, specially angled V-shaped stainless steel insert moulded blade that makes for effortless slicing, and the pusher makes sure nothing gets left behind.